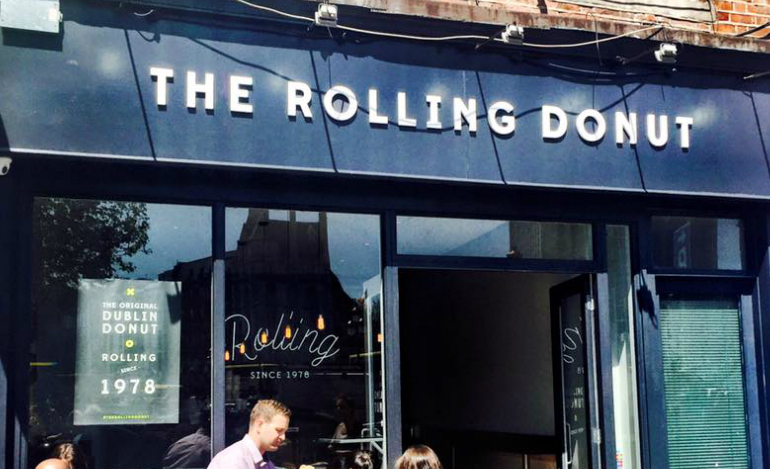 The Rolling Donut is an Irish owned family run business founded by Michael Quinlan in 1978. 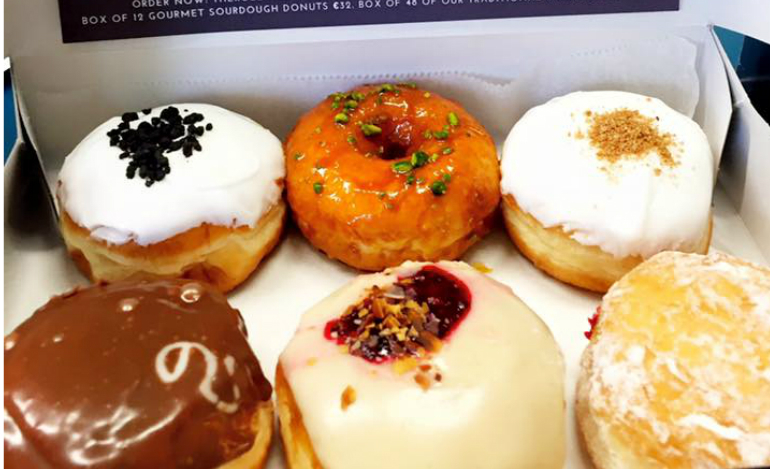 The Rolling Donut is known to be home to the most delicious doughnuts, so it is no surprise that they have a large following of loyal customers. 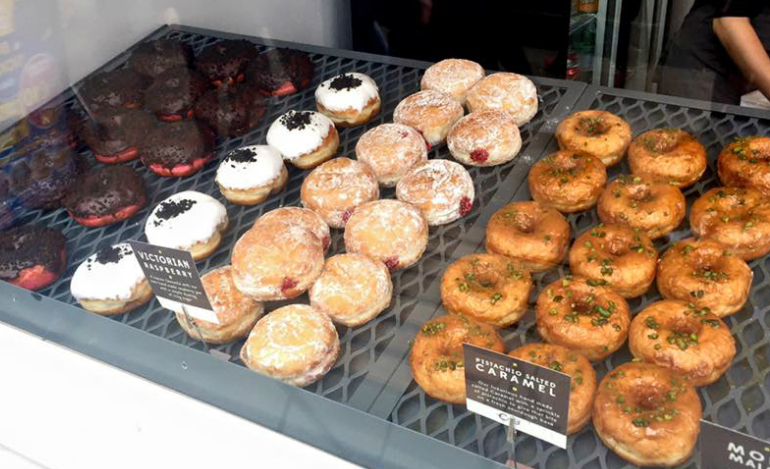 All of the doughnuts are made fresh in store everyday, as well as the fillings, glazes and toppings. Orders can be made for boxes of 12 and boxes of 18 doughnuts. 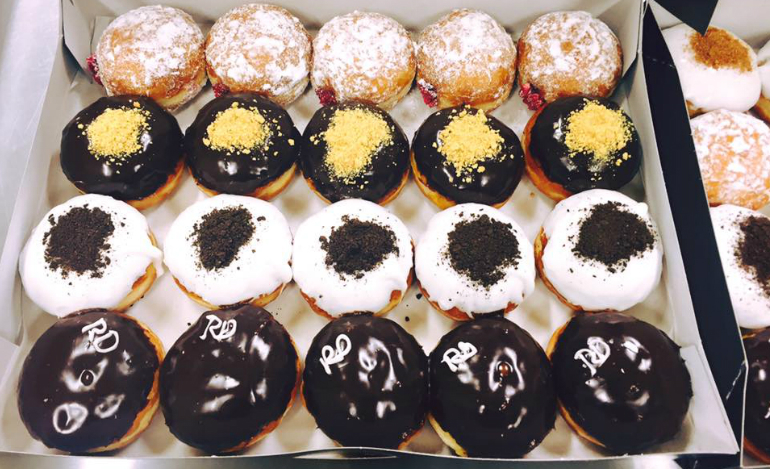 With over 13 doughnuts to choose from there is bound to be something for everyone. 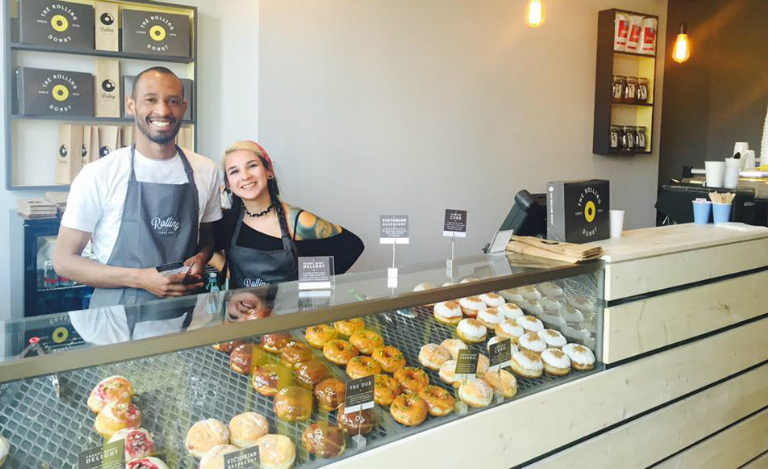 Choose between ‘Nutella and Marshmallow’, ‘Hipsters Paradise’, ‘Coffee Lover’, ‘Vanilla Glaze’ or ‘Baileys Bliss’ and many more.